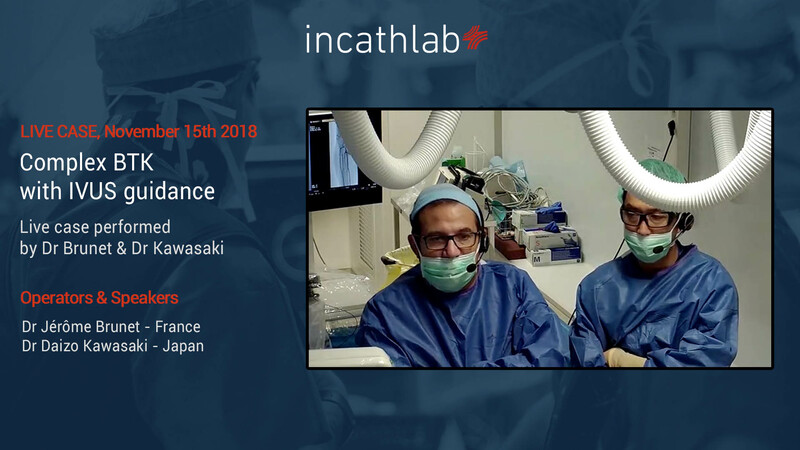 In the frame of our collaboration with the VI International Symposium of Endovascular Surgery Chapter held in Madrid (Spain) from November 8th to 9th, we will be streaming in live from AZ Sint-Blasius (Dendermonde, Belgium) two endovascular cases performed by Dr Deloose and Dr Callert. Discuss current trends and approaches to the treatment of SFA lesions with the use of DES and DCB in long lesions, in terms of patient’s outcomes. Learn and observe a step-by-step complex procedure with technical and strategical tips & tricks. How to choose your strategy depending on clinical, anatomical and cost efficiency criteria. 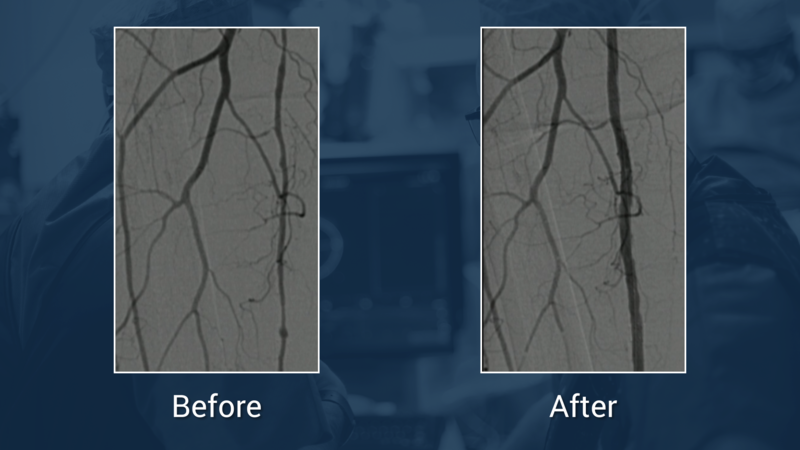 Demonstrate advanced techniques and new drug eluting technologies in the treatment of peripheral artery disease. Provide platform for discussion and mutual learning with your experts. 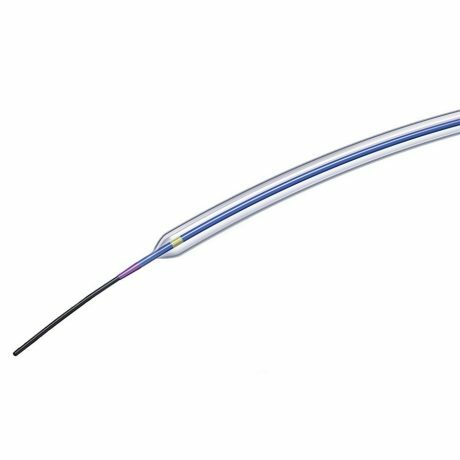 Endovascular specialists (Vascular Surgeons, Interventional Radiologists, Interventional Angiologists and Interventional Cardiologists). 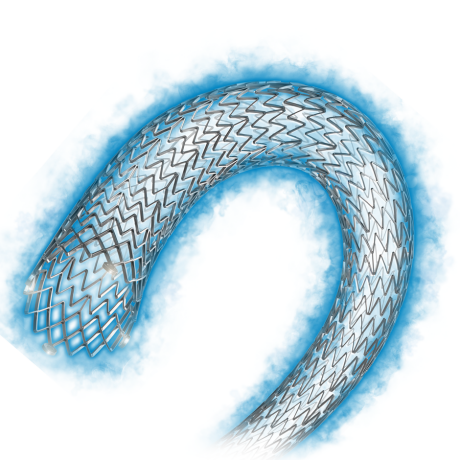 Referring physicians of patients with peripheral artery disease.